The general integration course comprises 700 learning units of 45 minutes: 600 German lessons and 100 units dedicated to orientation. Participants with strong learning capacities can instead follow an intensive course which consists of 430 learning units: 400 for language and 30 for orientation. Language is the first part of the general integration course. The objective is the B1 competency level of the Common European Framework of Reference for Languages (CEFR). The course is divided into 6 modules of 100 learning units, ranging from competency level A1 through B1. The intensive course is build on 4 modules of 100 units. work, health, education and further training, children, free time and social contacts, media, housing, shopping and consuming. Learning to write letters and e-mails in German, to fill in a form and to apply for a job is part of the integration class. The language course finishes with the examination "Deutsch-Test für Zuwanderer". Then starts the orientation course, made of 100 units (30 in the intensive course). 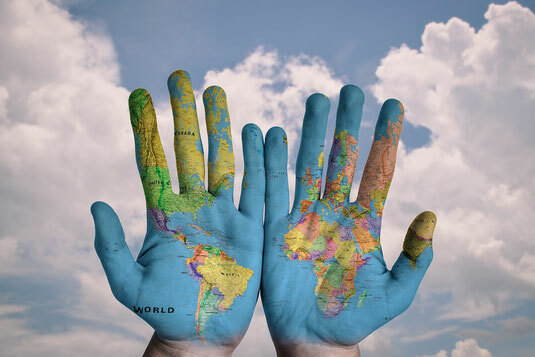 You will address important topics such as the German legal system, rights and duties, history and culture, German society and its fundamental values (e.g. equality between men and women, freedom of religion, tolerance). The orientation course ends with the examination "Leben in Deutschland". The costs of the integration course depend on your financial resources. 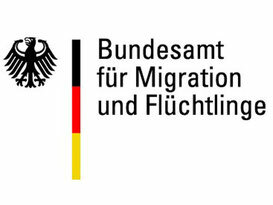 Upon request of the Federal Office for Migration and Refugees (BAMF), the course is free for beneficiaries of the unemployment assistance (ALG II) or another social support and for people in financial need. Participants who can afford to contribute to the costs pay 195 € for a module of 100 learning units. Anyone who receives an authorization (Berechtigungsschein) from the Foreigners Office (Ausländerbehörde), the BAMF or the Job center can attend the course, as well as anyone interested in learning German, depending on availabilities. Only people in possession of an authorization may be freed of the costs. The final examination is free for those who have an authorization. Upon request, 50% of the cost contribution are refunded to authorized participants who complete the integration course (language and orientation). Completion of the integration course entitles to apply for an early naturalization. We would be pleased to advise you personally if you have any further question.